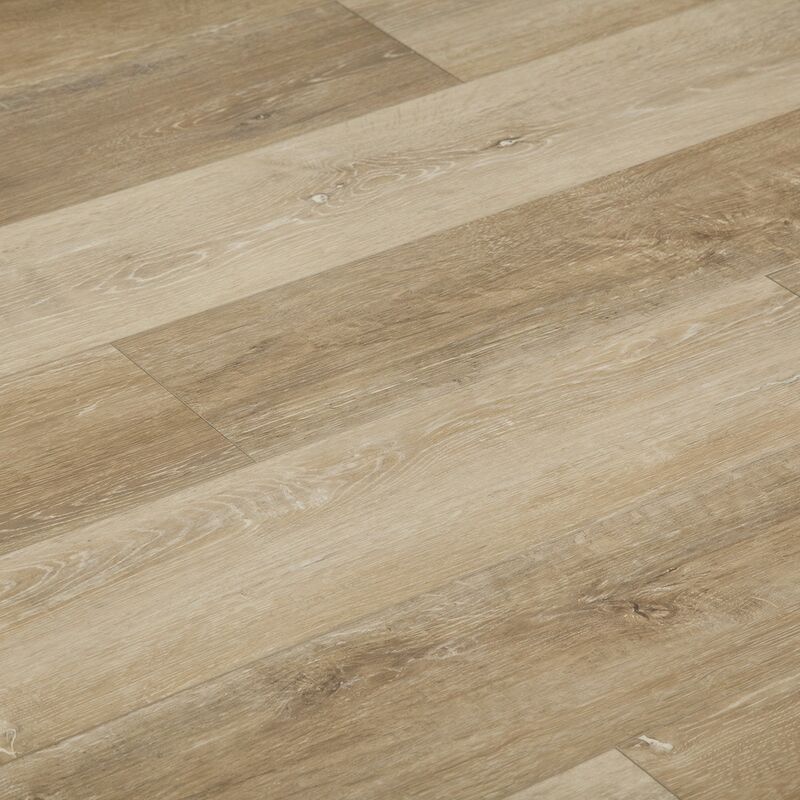 The Vesdura Vinyl Planks - 5.3mm SPC Click Lock - Elevation Collection is luxury vinyl flooring that is suitable for residential and light commercial settings. Elevation Collection Vesdura Vinyl Planks boast the dazzling look of natural wood with the amazing functionality of vinyl. This 100% waterproof vinyl flooring is suitable for high-humidity areas like bathrooms, laundry rooms, kitchens, and basements, but its gorgeous woodgrain patterns makes it a perfect choice for foyers, hallways, living rooms, and more. In addition, these Vesdura vinyl planks feature a pre-attached underlay that, simply put, makes them comfortable to walk on with bare feet. Enjoy the all the functionality of a luxury vinyl while avoiding the hefty price tag of hardwood when you install these Elevation Collection vinyl planks. Achieve the look of wood: hardwood is beautiful and versatile, but it isn't always a budget-friendly option or suited to setting situations. This floor boasts the look of wood with its matte-finished woodgrain pattern and plank design. Enjoy the functionality of a vinyl floor: this luxury vinyl floor delivers all the great functionality you expect from vinyl. It's durable enough to install in any residential area and even light commercial settings. It's engineered to stand up to foot traffic without losing its high-end good looks. 100% waterproof: Vesdura vinyl planks are waterproof, which makes them a smart flooring option for moisture-rich settings like kitchens and bathrooms where humidity can be high. Easy installation: these vinyl floor planks are easy to install. Adjust planks into place and just click to lock. They are suitable for above, on, or below grade installations. 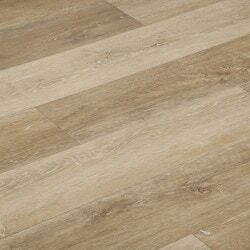 Low maintenance: Vinyl flooring--even luxe vinyl flooring like these Vesdura Vinyl Planks are easy to maintain. Just clean as needed with manufacturer-recommended floor cleaners.